Organization Mission: Mission The Vital Aging Commission (VAC) advises the Olmsted County Board on issues affecting older adults and their families and advocates on behalf of the interests and needs of our aging population. History The Vital Aging Commission (VAC) of Olmsted County was established June 2006 in response to recommendations made at a 2005 County-wide Senior Summit held in Rochester, MN. "A county proposal to build a mental health crisis center in Rochester cleared a big hurdle this week.."
Here are 6 comments / Suggestions that that Councilman Wojcik sent do the DMC EDA and Board pertaining to how DMC can have a positive impact on the affordability of housing in the district and beyond. City Council COW was shown this Rochester Vision Document. December 13, 2018 CHNA meeting minutes. 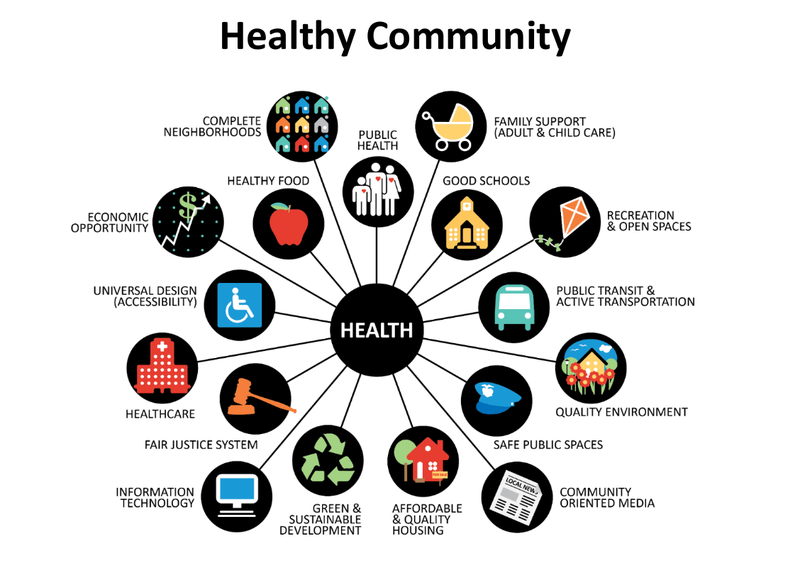 DMC EDA initiated Community For Health group effort notes. Indian health programs are seeking health care professionals who are passionate about practicing within a unique, interdisciplinary team-based environment and one that embraces its mission.